Joanna Baker is a sophomore and associate managing editor for the Southerner's Comment section. Joanna's main interests are in art and science—she aspires to be both a cell biologist and a painter. 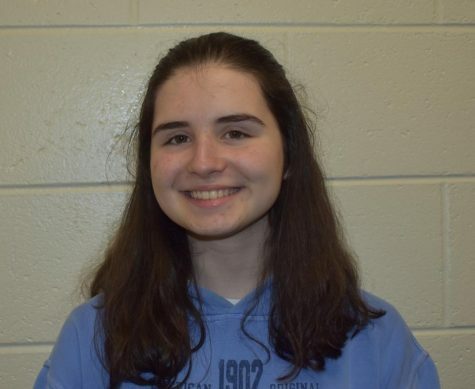 She is also on the Quiz Bowl team, the Robotics team, the Latin club, and she plays guitar.